Pat Dollard reports: The US Secret Service will be tracking "sentiment analysis" and other emotional and sarcastic thoughts on social media with a new software program. If only Stalin had had this software! 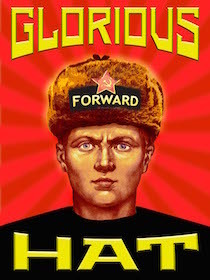 We wonder how Ushanka - which tracks communist inspirations nationally - will rank among our sarcastic brothers and sisters listed in our blogroll to the left. 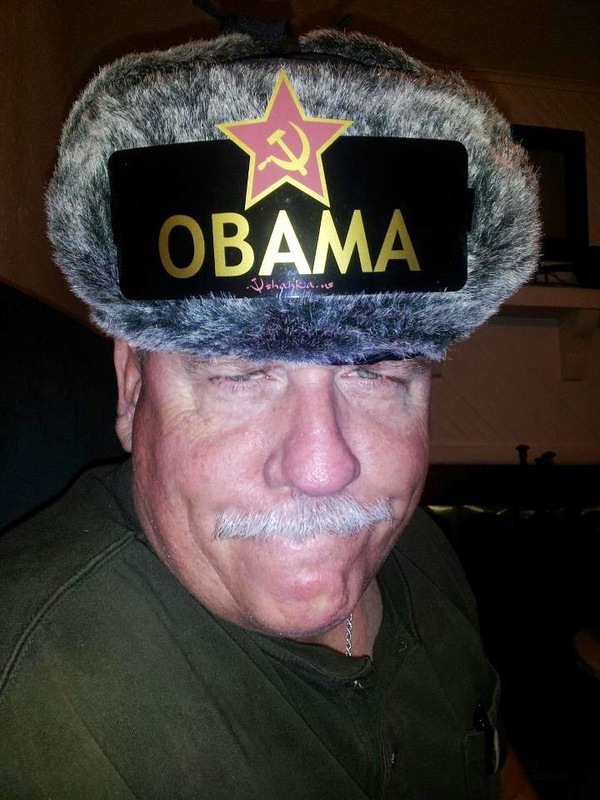 Further, this software will likely find our Commie Obama Hat store. Will we get the credit we are so due for this splendid, furry, mocknificent sarcasticness? As any software professional will tell you, testing is key to good software. Let's do a software test, shall we? Test: We are confident the US Secret Service will do a better job at sentiment analysis than they've done negotiating with Colombian hookers.